Our work with Western Digital’s user experience and homepage design is a testament to Hero’s ongoing commitment to deliver big ideas that improve the customer experience while driving value for our clients’ businesses. Western Digital initially came to us with the challenge of streamlining a disjointed user experience and updating its staid website design to a more updated visual brand direction. 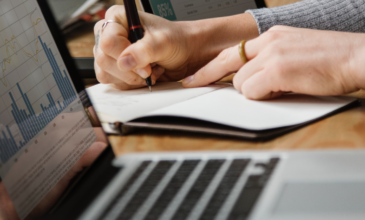 Their product information pages and product purchase pages were entirely separate and complicated experiences, which led to low purchase conversions – and the visual brand was too technology focused. Hero’s ultimate goal was to make the experience seamless for the user, but also to infuse it with greater personalization and character. The resulting UX essentially folds Western Digital’s product information pages into the product purchase pages, thereby eliminating the previous steps required to find and purchase the best product to meet customer needs. As shopping for tech products can traditionally be a dull experience, our design team looked to lifestyle brands for inspiration around personalizing the experience. Hero’s team also took the previous product-focused navigation and added an additional option for audiences searching for solutions, rather than specific products. Users can now access Western Digital’s products directly or from this use case route. A filtering system further helps users quickly compare device specifications in a single view, and once they’ve reached the product page, personalization options let them select different product features without leaving the page. To further bolster the site’s visual impact, Hero’s design team selected a bold typography Western Digital could own across the brand. “It has character, it’s clear and specific, and it gives the site freshness and differentiation,” Tretner said. Our collective user experience and visual design efforts, coupled with our development work to get the site up on Adobe Experience Manager, now help tell the Western Digital story in context, guiding the user along the way, helping them find the best products, and eliminating impediments to them selecting and purchasing exactly what they need. “The agencies awarded this season truly reflect the notion that small agencies produce big ideas. 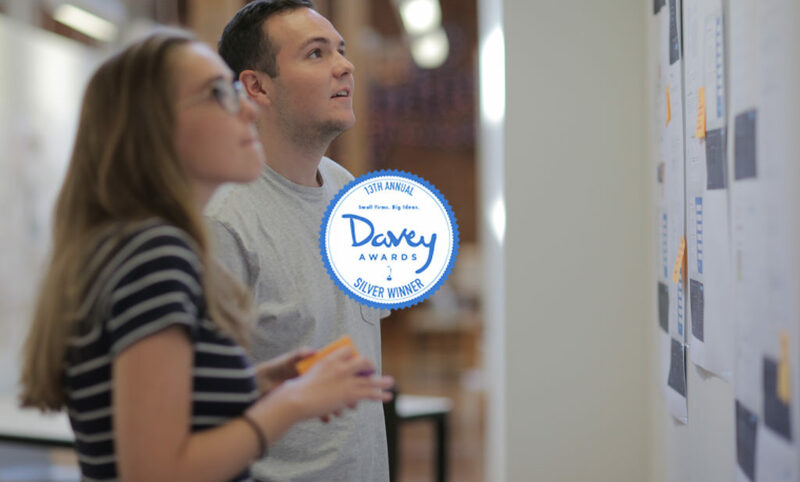 The work entered into this year’s Daveys portrays the smart approach to creativity that embodies the capabilities and talents of small firms from across the world,” noted Derek Howard, Executive Director of the Academy of Interactive and Visual Arts (AIVA), which oversees the awards. AIVA 700+ is a member organization of leading professionals from various disciplines of the visual arts dedicated to embracing progress and the evolving nature of traditional and interactive media. It’s an incredible honor to have Hero’s hard work recognized by industry peers, and we look forward to taking on more Goliaths in 2018. Visit the Davey Awards website for more information, or learn more about our Western Digital website redesign.